Students usually attend The Schenck School for two to four years before outplacing to public or private schools. The School’s student/teacher ratio is five-to-one. Classes are generally eight to eleven students with two teachers. 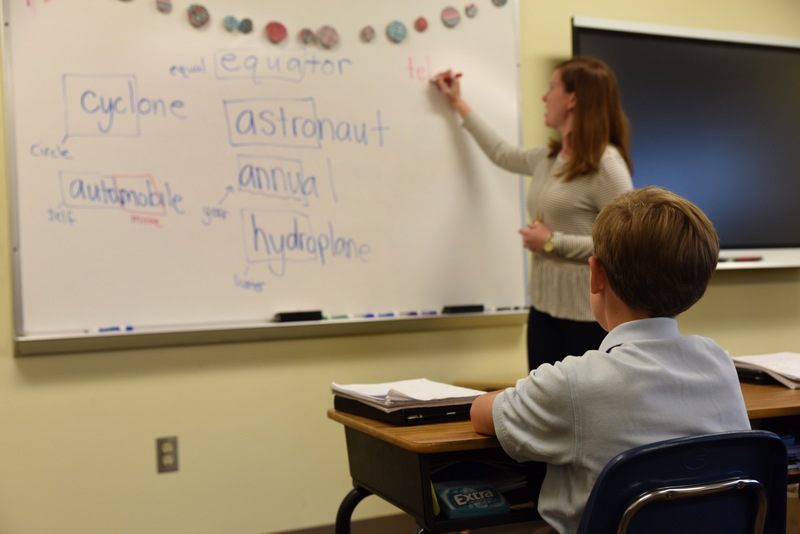 Since no two students are exactly alike, each child’s learning program is tailored to his or her particular needs. Individual instruction is key in helping students overcome their difficulties.